Jeep Front Axle Truss JK D30 Installing Into Jeep XJ/TJ/LJ/ZJ/MJ TNT Customs. Swap a Jeep JK Dana 30 into your Jeep TJ/LJ/XJ/ZJ/MJ. 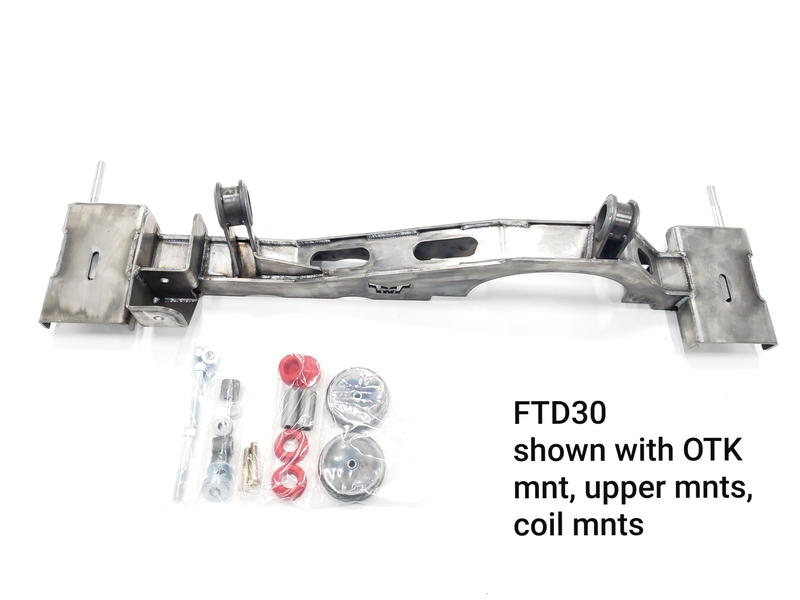 The TNT JK Dana 30 Axle Truss not only simplifies this swap but it strengthens the front housing and you end up with beefier axle brackets and components at the same time. The most interesting part is that our design allows you to install the truss without having to measure. To locate the truss, all you have to do is set it perpendicular to the ground and burn it home easy enough just about anyone can do it. We let you choose the mounts you want so that you can get a truss that best corresponds to your application and needs. Please choose the mounts you want on your truss in the related items tab on this page. All mounts chosen when ordering the truss will come welded on the truss. 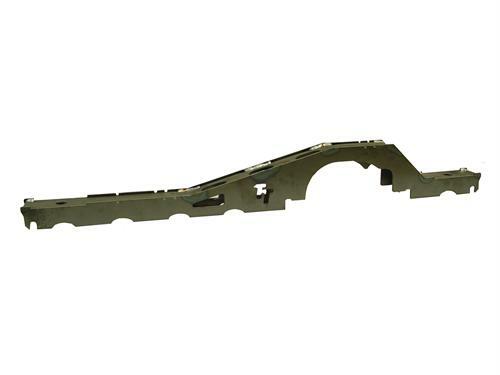 If you are retaining the JK crossover steering the crossover/hysteer track bar mount is used. This product is designed to fit a JK Dana 30 only. Trusses are assembled to order so please allow 5-7 business days before shipping. All additional mounts added to the truss will come pre-welded. Heavy Duty coil buckets include shock mounts and mounting provisions for when retaining the factory trackbar geometry. 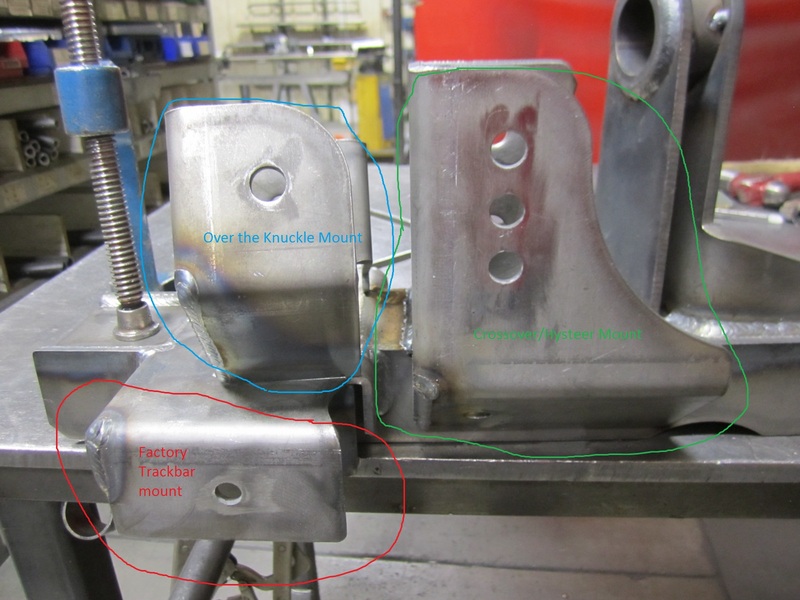 Lower Control Arm mounts will not come welded to the truss. 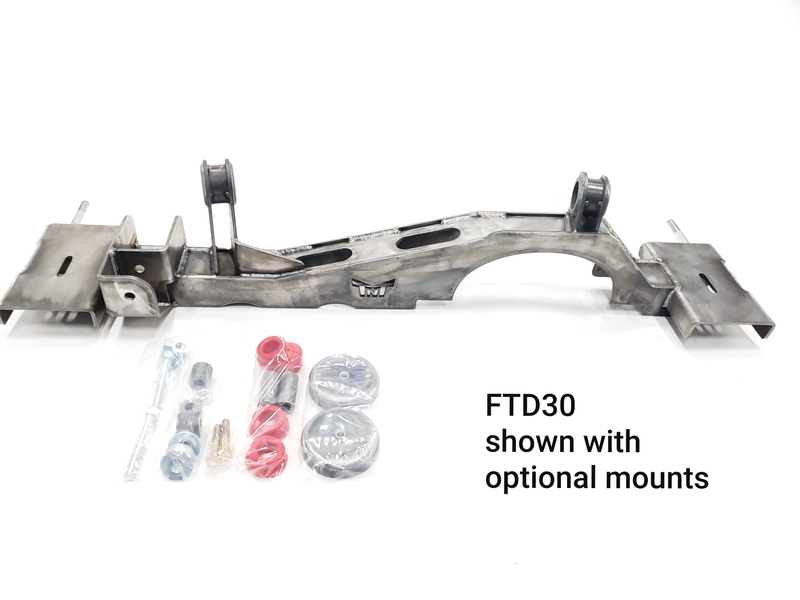 Note: Due to our driver side upper control arm mount being raised slightly, the truss may not work with a suspension that utilizes an upper control arm that is welded at a fixed angle to the lower control arm. In these applications manipulation or modification of the Lower Control Arm mounts may be required.